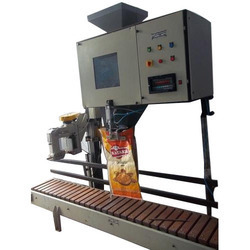 Leading Manufacturer of automatic chips packing machine, granule pouch packing machine, industrial packing machine, shrink packing machine, ffs pouch packing machine and pneumatic pouch packing machine from Mumbai. 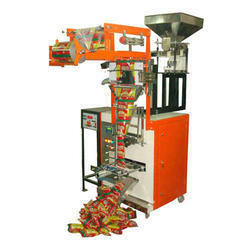 Automatic Chips Packing Machine are offered in compliance with advanced technological standards. The machine is based on a PLC control system and is simple to operate. Apart from chips, the machine is used for filling many more things. We are offering Industrial Packing Machine to our clients. 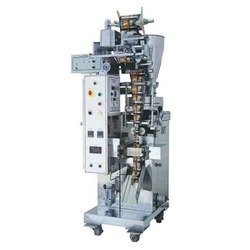 We are an eminent entity engaged in providing an extensive assortment of Shrink Pack Sealing Machine. 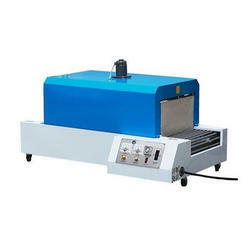 Used for the storage of perishable food items, this pack sealing machine is designed using the finest quality of material in line with quality norms. 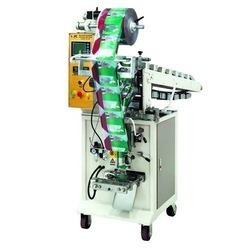 The offered pack sealing machine is easy to operate & have excellent performance. This pack sealing machine helps in improving the shelf life of such food items which got rotten after coming in contact with air. 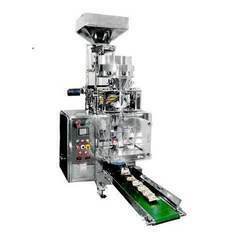 We are offering Pneumatic Pouch Packing Machine to our clients. 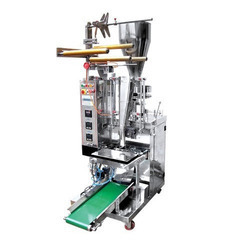 We are offering Automatic Pouch Packing Machine to our clients. 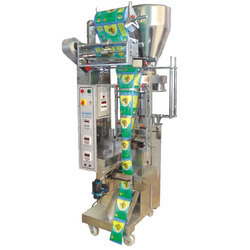 We are the manufacturer and supplier of wide range of Automatic Pouch Packing Machine. These machines are highly potential in working. These machines are known for its higher productivity and capability of offering best quality output. These are mostly used of packaging of different liquid and paste products. We are offering Electric Pouch Packing Machines to our clients. 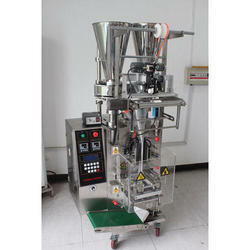 We are offering Mouth Freshener Packing Machine to our clients.